Eileen Ormsby is a lawyer, author and freelance journalist based in Melbourne. Her first book, Silk Road was the world’s first in-depth expose of the black markets that operate on the dark web. 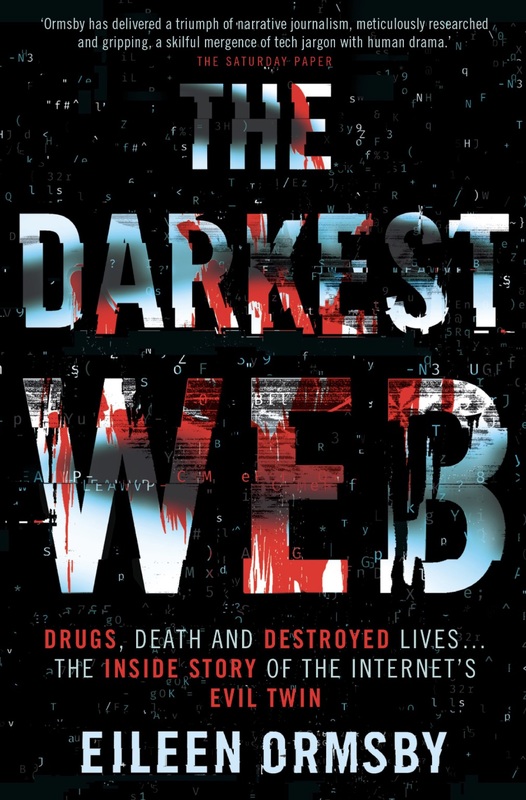 Her gonzo-style investigations have led her deep into the secretive corners of the dark web where drugs and weapons dealers, hackers, hitmen and worse ply their trade. Many of these dark web interactions turned into real-world relationships, entanglements, hack attempts on her computer and even death threats from the dark web’s most successful hitman network as she researched Darkest Web. She now lives a quiet life off-grid as much as possible. Congratulations Eileen! I might want to check your book out! Heck – you might inspire me to finish writing mine as well. Aren’t you working on a fiction series too? That was the idea, but it’s been slow going! Hey, when Amazon will allow us to buy the book? I tried to buy but no sucess. I tried to purchase it too but it says unavailable! Is this no longer available on Kindle? Amazon only shows a used paperback available from the marketplace.